Some nonprofits are losing as many as 90% of their first-time donors on an annual basis! The average donor retention rate isn’t much better, with about 59% of annual givers dropping off the radar each year. Nonprofits spend enormous amounts of time and money getting new donors, when it’s more cost effective to retain existing donors! donors that you already have! 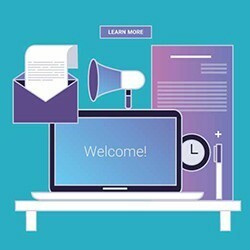 Whether your nonprofit is large or small, has a huge donor database or is just starting out, we will show you how to put a Donor Welcome System in place to acknowledge, thank, and most importantly, retain your new donors. We will show you how! 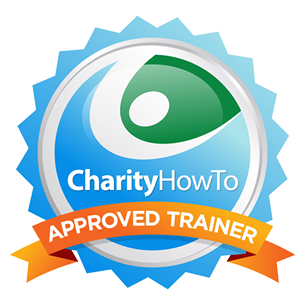 Do you want to learn how to create a great donor thank you video that delights and gets donors to give again? Check out this on-demand webinar recording!